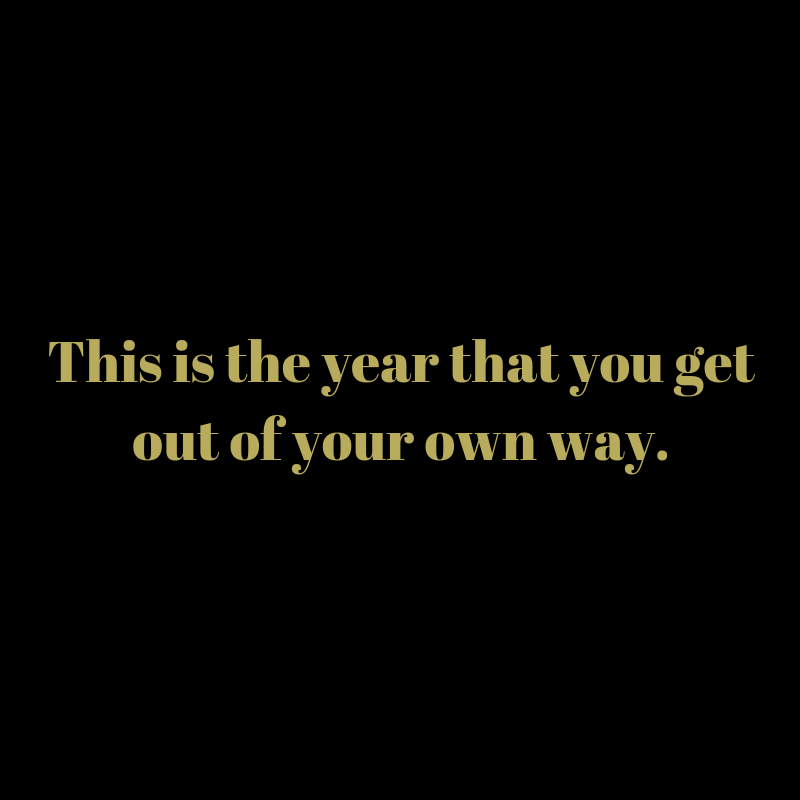 Let’s get you off to a new start. There’s nothing like beginning something with all of the goals and lists in the world, but first, we need to get clear. In this two week program, we’ll be peeling back layers of distractions and examining the blocks that are keeping us from living our best stories. There will also be space for reflection, gratitude practices and freedom as we step into a new year with new intentions. I’ll be with you throughout the entire 14 days cheering you on and sending you little notes along the way. 14-Day Renewal, I see you. First things, first: Pop on over to your inbox and confirm your subscription. Second: Be on the lookout for all things Amanda Polick and Babe Cave related along with fun freebies just for my mailing list aka you. If you’re not already following me on Instagram, find me @amandapolick and say hello! So excited that you’re here, and we’re on this new year journey together. “The Thrive Formula” a bonus audio training applying key principles from Amanda’s story and putting them into tangible action steps. Accessed directly inside your ebook copy. $1 will be donated to St. Jude Children’s Research Hospital. Whenever Amanda felt like hope was lost, she somehow found it right around the corner, just like the families of St. Jude. As a cause she’s been involved with for a couple of years now, she is excited to include you in making sure that no family ever receives a bill for treatment, transportation, housing and food. Sign up below to get instant access to the first chapter. For my insider loves who want the news first and want other sweet treats exclusively for them. You’re in! So thankful that you’re here to join in on this journey with me. This is the story I was always meant to tell—-the one I was always meant to share. And I can’t wait for you to dig into Chapter 1. Scoot on over to your email and confirm that subscription and get going, love.